ROHNERT PARK, Calif., November 30, 2018	(Newswire.com) - Recent articles suggest that more and more colleges are doing away with loans. Though there is a focus on reducing student loan debt, few schools are actually committed to eliminating student loans. Most of the now 80 colleges that have "no loan" programs are making efforts to reduce student loan debt, especially for students who are from lower income brackets. These institutions have witnessed the rising student loan debt crisis — 44 million borrowers owe more than $1.5 trillion — and know the negative effects it is having on graduates. 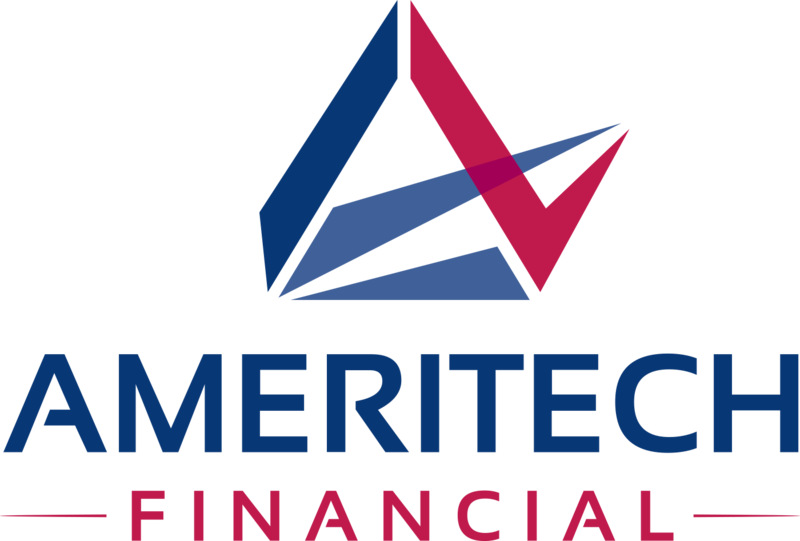 Ameritech Financial, a document preparation company, understands the difficulty that overwhelmed borrowers face when trying to make ends meet each month. 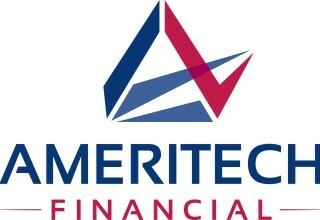 Ameritech Financial works closely with borrowers to help them determine the best options available to them from federal programs, such as income-driven repayment plans (IDRs), that can possibly lower payments based on income and family size. "We appreciate that colleges are taking steps to reduce and sometimes even eliminate student loan debt," said Tom Knickerbocker, executive vice president of Ameritech Financial. "For many students, that was not an option and some inevitably find themselves struggling to keep up with payments. We can help them apply for and maintain enrollment in IDRs, and make sure they are maximizing the benefit available to them." There are a handful of schools that give enough aid that no students are expected to have any student loan debt when they graduate. Amherst, Brown, Pomona, Stanford, Harvard and Yale all have scholarships and grants that pay for any gaps in student resources. 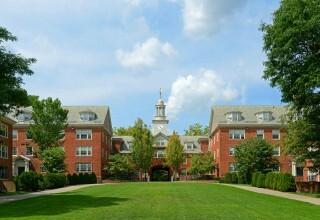 Amherst, for example, provides more than $50 million in scholarship aid and has replaced all loans with scholarships and grants. The other colleges on this short list similarly replace financial aid loan offers with scholarship funds. Other colleges, such as Haverford, Northwestern, Rice and Swarthmore, for example, offer 45-60 percent of their students scholarships that replace loans. Indeed, Rice offers all students with family incomes of less than $80,000 full support with financial packages that do not include loans. Approximately 45 percent of Northwestern students were awarded $144 million in grants to eliminate loans for those students. Other schools on "no loan" lists are participating in a Department of Education study with a goal of reducing student loan debt and increasing the chances of better financial outcomes for students. Select students at Arizona State, for example, will receive "enhanced" loan counseling each year before receiving loans. This counseling will include learning about borrowing, repayment and budgeting. This program does not eliminate loans. In fact, only students who are borrowing can participate, though it does seek to lower total student loan debt. "Efforts to reduce or eliminate student loan debt are to be applauded," said Knickerbocker. "Often, by the time borrowers call us, they are at the end of their financial rope. We act as their trusted advocate as they deal with their loan servicer, filing all the paperwork for IDRs and even helping with recertification year after year so that a borrower can get back to living their life."